Belly 2 Birth | Where there is Love, there is Life! What To Expect From Your 3D/4D B2B Visit! Belly 2 Birth 3D/4D ultrasound in Woodbridge, NJ offers our clients state-of-art ultrasound machines by GE to ensure you the best images of your baby. The GE Voluson 730 Expert provides high definition pictures that are both stunning and revealing. Because we know babies can be a bit camera shy and not in the best positions to capture the best images, after a couple of failed attempts we invite you back at no additional charge to ensure you an amazing experience that will last a life time. Please feel free to bring along any loved ones. Worried a loved one can not make your appointment? 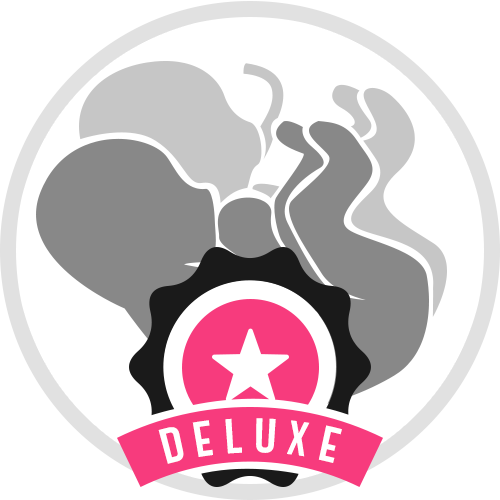 At Belly 2 Birth select packages include a DVD of your full session. Belly 2 Birth 3D/4D Ultrasound is family owned and operated by experienced Registered Ultrasound Technologists. Our experience specializing in 3D/4D ultrasound offers our clients clear results and the best pictures possible! Capturing high quality images & video of your baby with amazingly clear 3D/4D ultrasounds, we always strive and take pride in our work to provide the best possible service and overall experience for all our clients and their families simply because we love what we do! Our very comfortable and cozy 3D/4D studio is guaranteed to make you feel right at home! 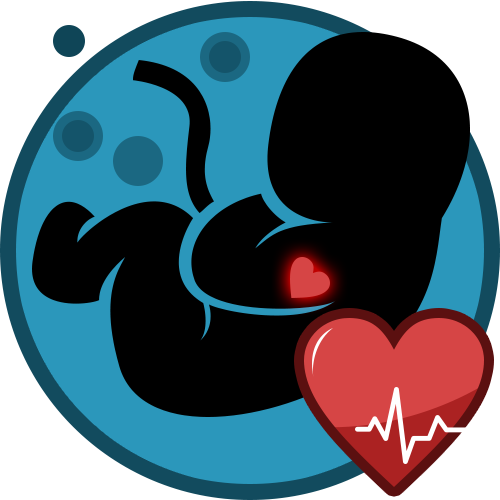 Belly 2 Birth NOW OFFERING Medical Diagnostic Testing for OB 1st & 3rd Trimester, Non-Pregnant Pelvic, Abdominal, Renal, and Thyroid scans. Arterial / Venous Dopplers, and Echocardiograms. Exams are performed by a Registered Ultrasound Technologist and interpreted by Licensed Board Certified Radiologists and Cardiologists! We accept MOST insurances and offer AFFORDABLE PAYMENTS for patients with high deductibles or no insurance. Call us for more information or to schedule your appointment at 908-655-2939. 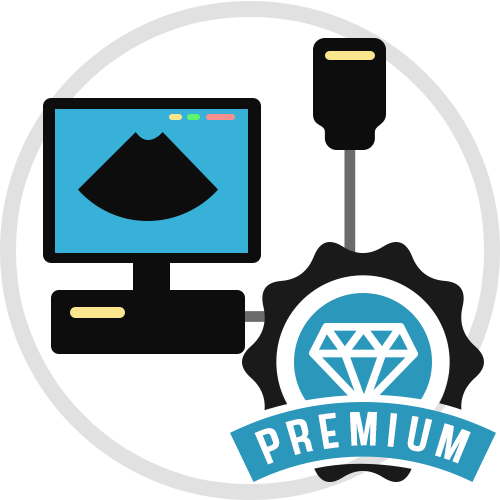 All Packages are customizable to fit our clients’ individual needs. Don’t see a package that fits? Just call, we will take care of that for you! What’s the Difference Between 3D and 4D Ultrasounds? A 3D ultrasound will provide you with still static images of your baby in a three dimensional view, while a 4D ultrasound adds in the element of motion, a live feed of your baby. Yes, we encourage all clients to bring family and friends to be a part of such a special experience. We recommend our clients come in starting at 28+ weeks. 3D/4D ultrasounds can be done up to 38 weeks. 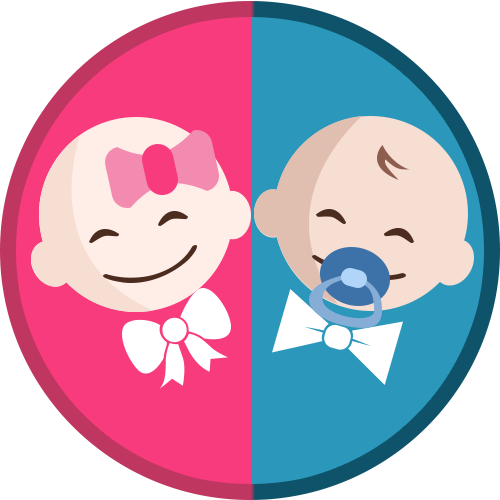 We start our gender scans as early as 12 weeks but it is recommended to come in at 14+ weeks for a 100% accuracy guarantee! In over 40 years of studies, there has been no harmful effects to the mother or the baby reported. Unfortunately refunds are not given. Image quality varies from person to person. Images being poor quality are not due to the 3D/4D technology or our staff. There are many contributing factors that determine image quality. We invite you back free of charge if pictures are not able to be obtained. There are many factors beyond our control that contribute to image quality. The position of the baby, the umbilical cord, the location of the placenta and fetal limbs can interfere with getting good quality ultrasound photos. Amniotic fluid is also a very important factor when trying to obtain good quality ultrasound photos. Everyone is different and scans differently. The best way to prepare yourself for an ultrasound is to stay well hydrated throughout your pregnancy. Hydration is very important for many reasons especially in pregnancy. Drinking a ton of water the day of will not make a difference.